Childress Country Club is a Private 9 hole golf course located in Childress, Texas. Childress Country Club Golf Course opened for play in 1930. 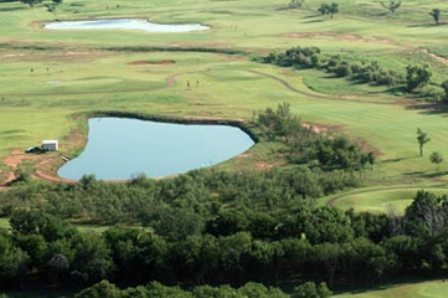 Childress Country Club Golf Course was built on rolling terrain. The wind is consistently a factor on this course, so making proper club selections to compensate for wind velocity and direction will be an important aspect of your game. A second set of men's tees are available so you can play a double loop eighteen hole round. Par for the course is 35. From the back tees the course plays to 2,641 yards. From the forward tees the course measures 2,307 yards. The longest hole on the course is # 5, a par-5 that plays to 497 yards. The shortest hole on the course is # 8, a par-3 that plays to 126 yards from the back tees. Watch out for # 3, a 247 yard par-4 challenge and the #1 handicap hole on the course. The easiest hole at Childress Country Club is # 9, a 337 yard par-4.  Childress Country Club Golf Course closed in 2008.